Units Sizes: 1,255 to 4,154 Sq.Ft. 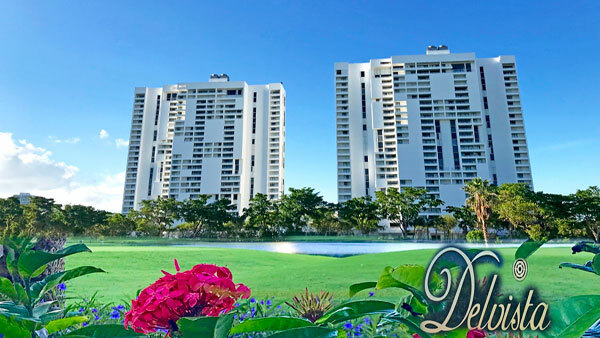 DelVista Towers, twin towers located in the circle at 20225 and 20355 NE 34th Ct, Aventura Fl 33180. 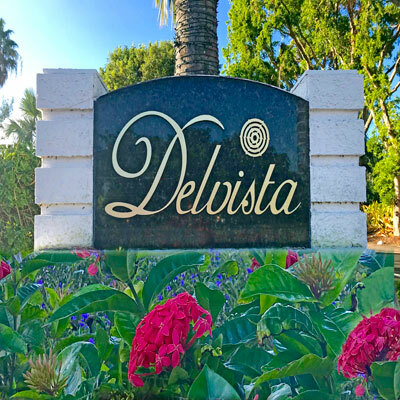 Delvista towers share 7-acres development with Turnberry Isles Golf Course and an offer a total of 490 residences. Large split floor plan units with two, three and four bedrooms, floor plans ranging in size from 1,255 Sq.Ft. to 4,154 Sq.Ft. Residences at Del Vista Towers have spectacular views of the ocean, the Turnberry Isle Golf Course, the Intracostal, and the city skyline. 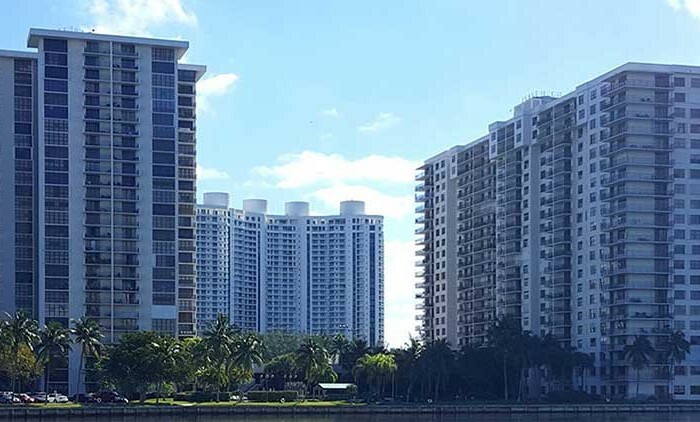 Many apartments have been renovated with a kitchen, open dining and family room, hurricane shutters, washer & dryer inside the units. 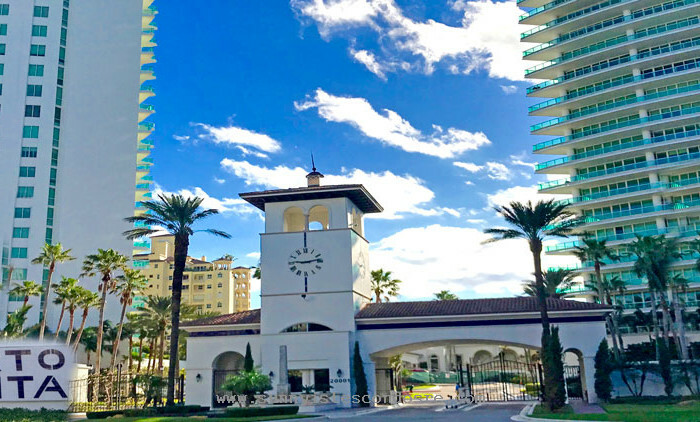 Del Vista Towers Aventura has incredible amenities like heated swimming pool, sauna, jacuzzi, billiard room, fitness center, 24 hours gate guard, doorman, valet. Units can be rented after the first year of ownership, two year lease required. 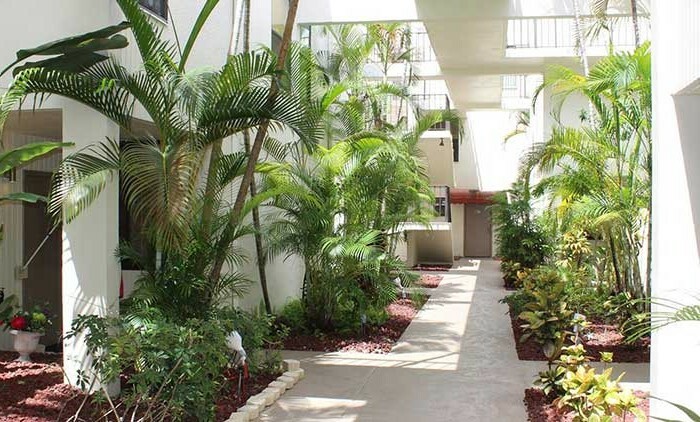 Excellent location close to Aventura Mall, Restaurants, Beach, Gulfstream Casino and Houses of Worship.